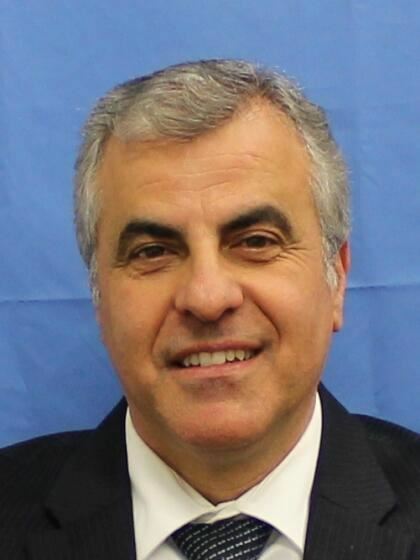 Vito Genna is the Clerk of Court for the United States Bankruptcy Court for the Southern District of New York and a Fellow at the American College of Bankruptcy. He assumed the duties of the Clerk of Court in February 2009. He began his career with the U.S. Bankruptcy Court for the Southern District of New York in 1990 as a Systems Administrator. In 1991, he became the Director of Information and Technology, and in December 2000, served as the Chief Deputy Clerk. Vito served on various committees for the Administrative Office of the U.S. Courts. He was directly involved with the development and implementation of the Case Management/Electronic Case Files (CM/ECF) system since its inception in 1993. He has over 30 years of experience in the management and technology fields.